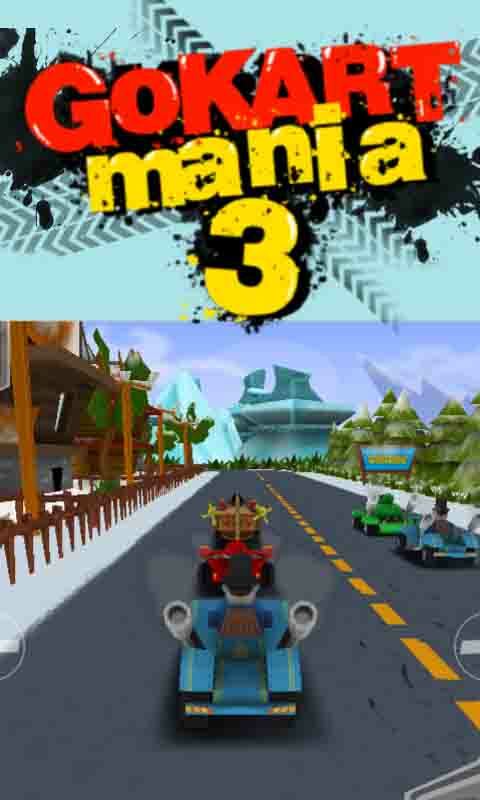 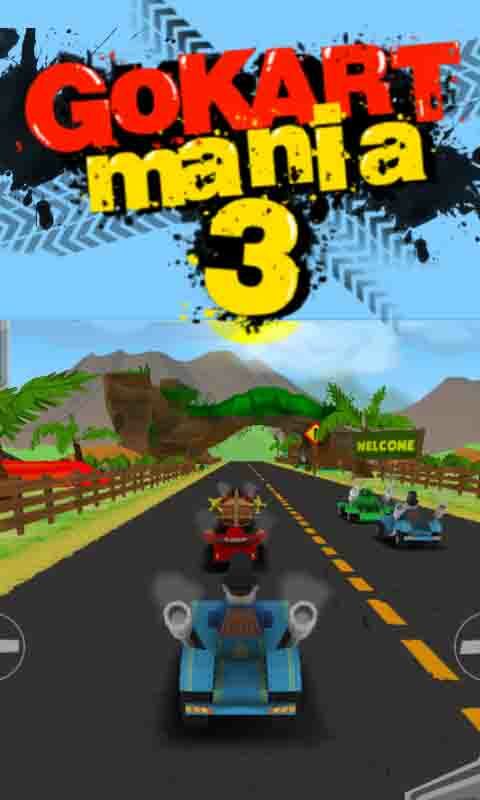 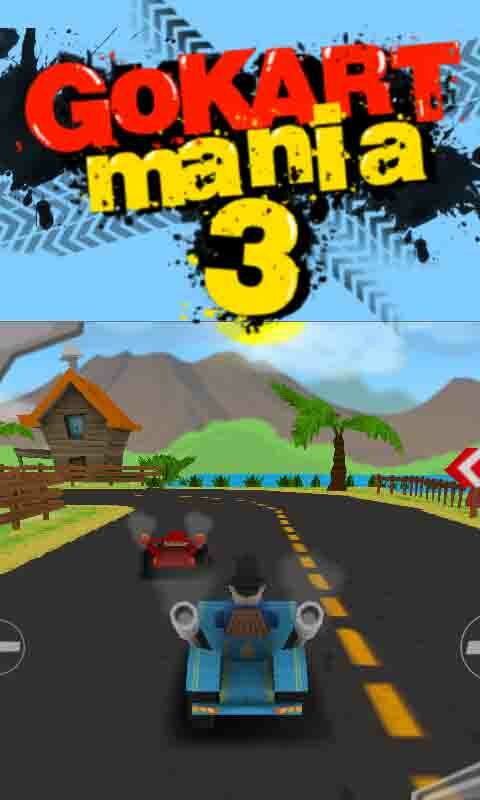 Drive us crazy in GoKart mania 3! 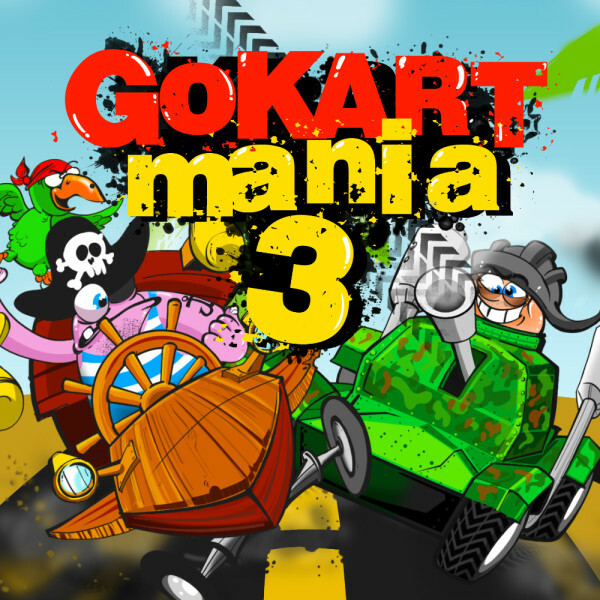 Pick your gokart and be ready for the wildest cartoon racer this year. 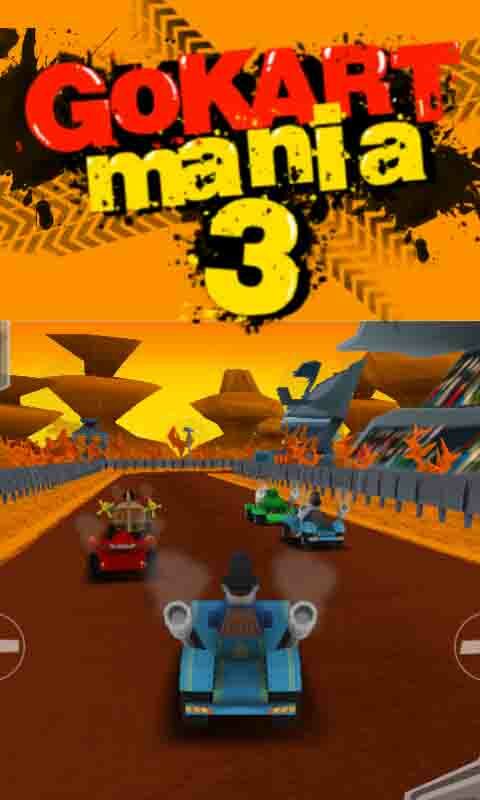 Race fast! 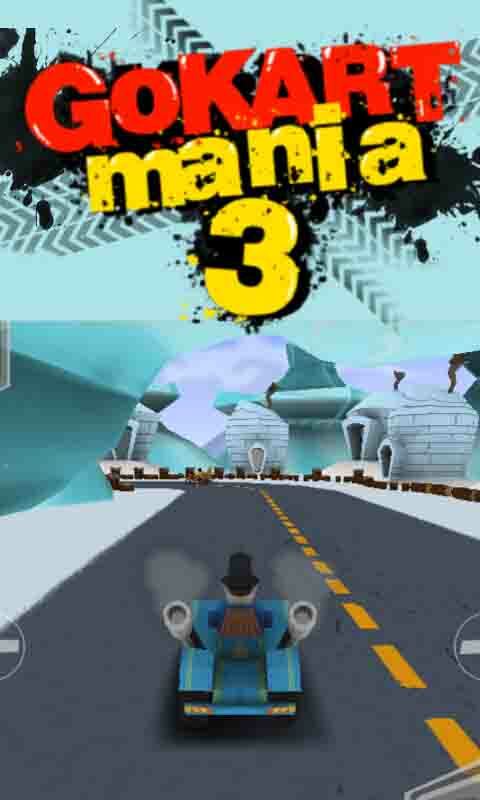 Be crazy! 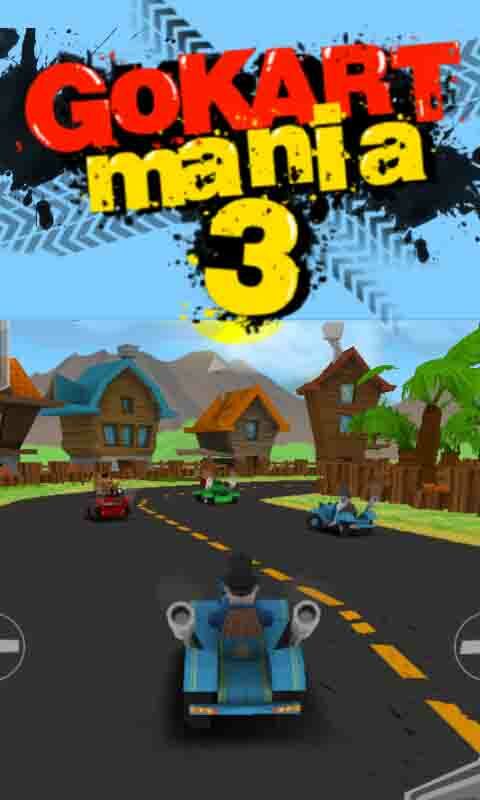 GoKart mania 3 is probably the wildest and most unconventional racer you will play this year. 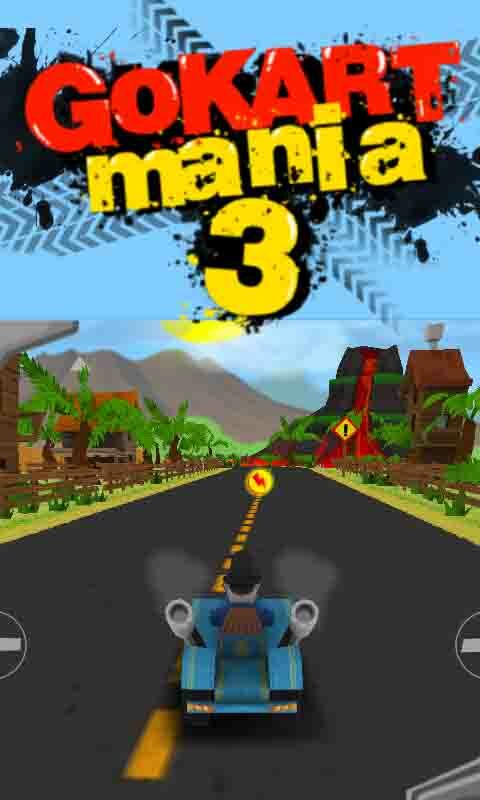 Enjoy cartoonish, wild graphics and race in your favorite go-kart. 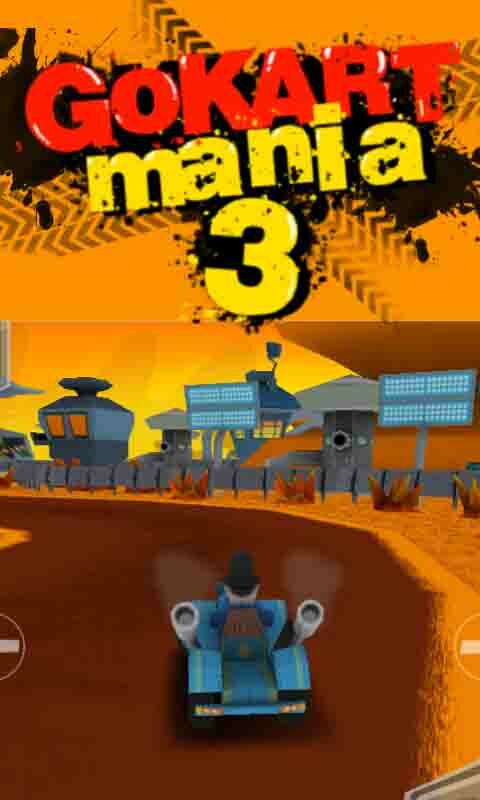 Different gaming modes will multiply your fun!